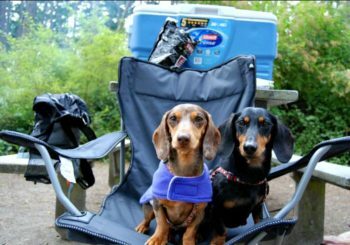 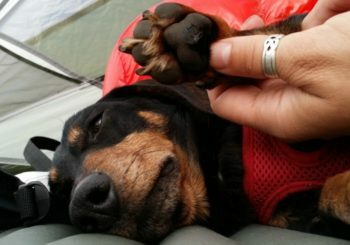 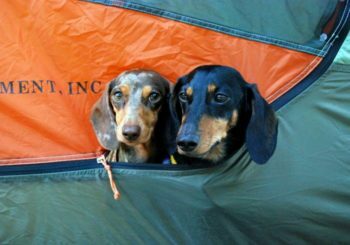 Dogs make great hiking and camping partners. 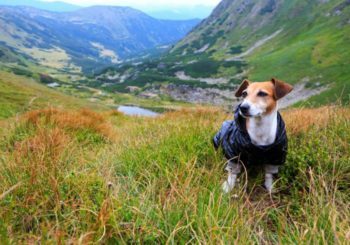 Hiking with your dog is a great way for both you and your dog to get exercise, get some fresh air, and provide your dog some mental stimulation. 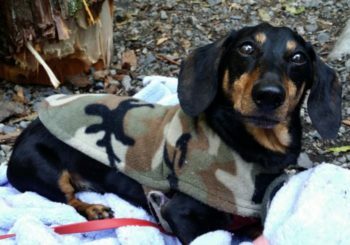 Camping out in the woods with your furry best friend by your site is fun. 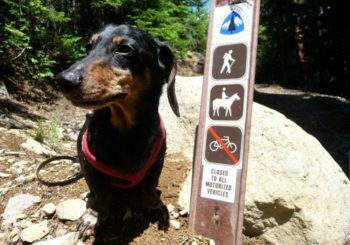 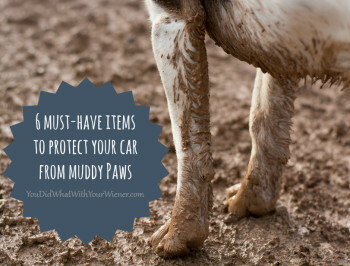 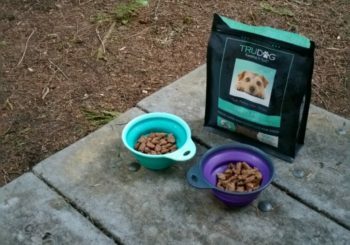 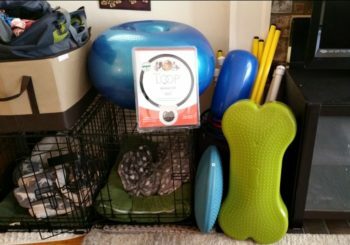 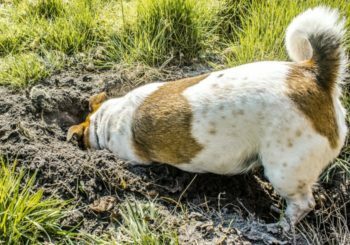 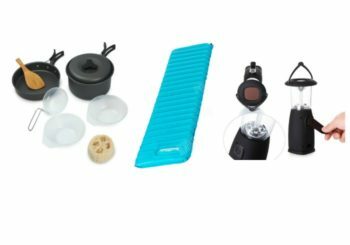 Here you will find tips and information to get started hiking with your big or small dog and make your trip more enjoyable if you already have some experience. 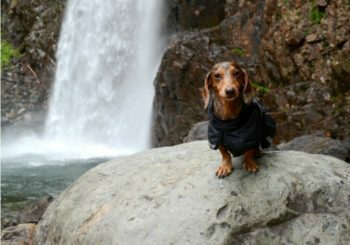 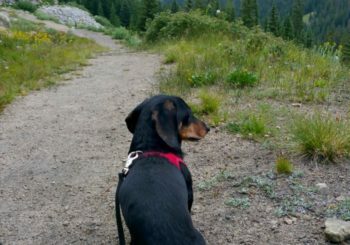 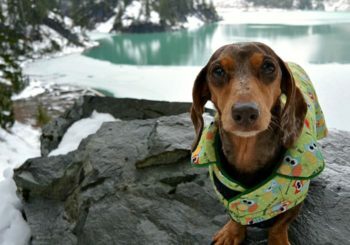 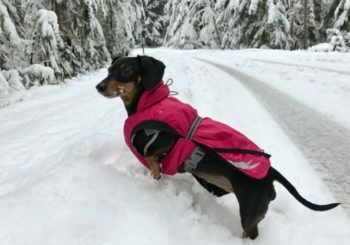 How Far Can My Small Dog Hike? 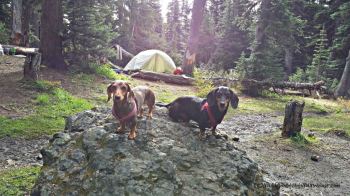 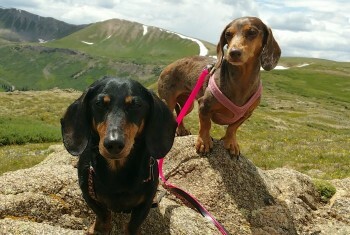 Altitude Sickness: Can Dogs Get it Too?